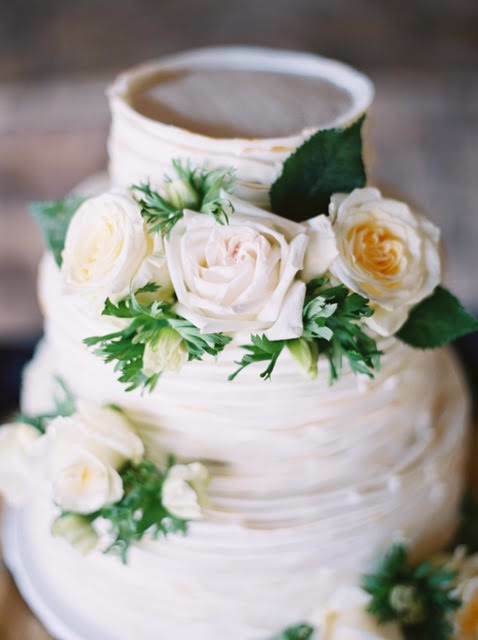 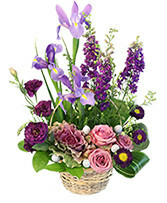 Hodge Podge thrives on being a customer centric, locally owned flower shop that creates custom arrangements and gift baskets to celebrate and honor all of life's sentiments. 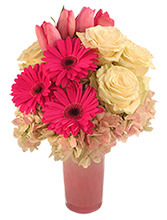 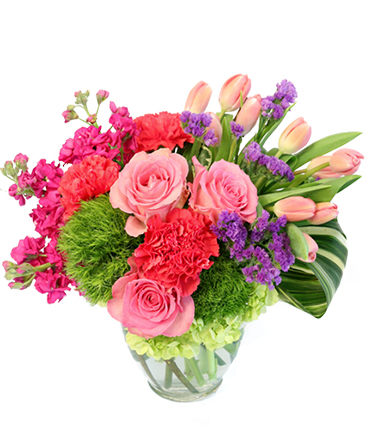 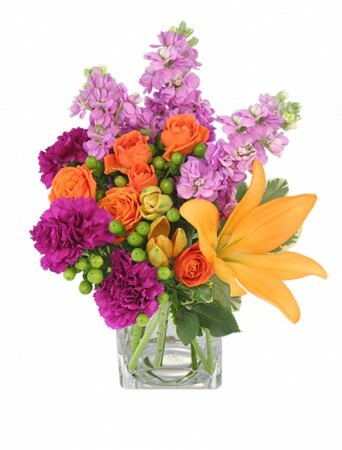 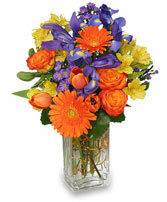 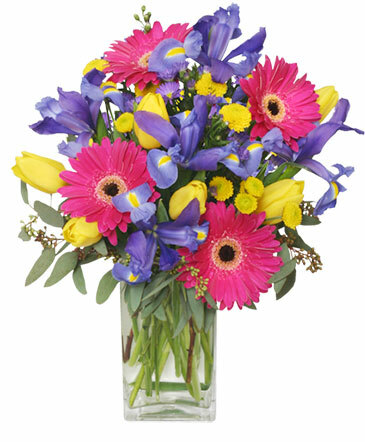 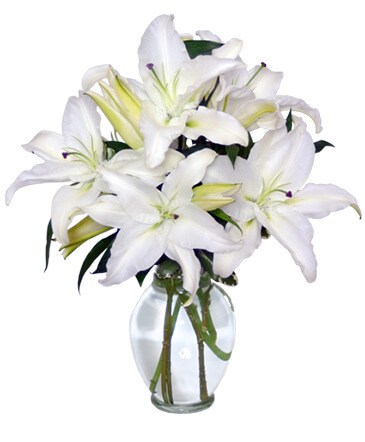 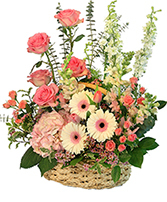 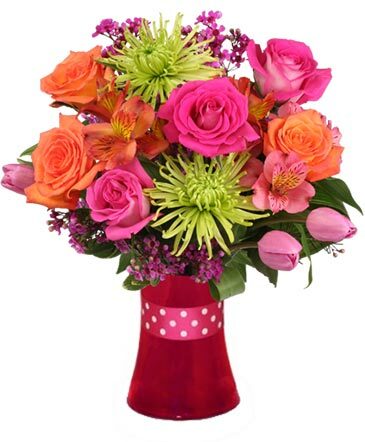 We have a wide array of gifts, flowers, gift baskets and plants that allow each special delivery to speak for you. 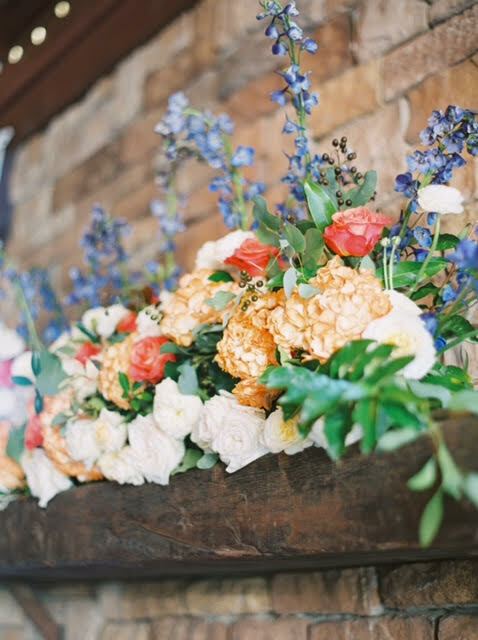 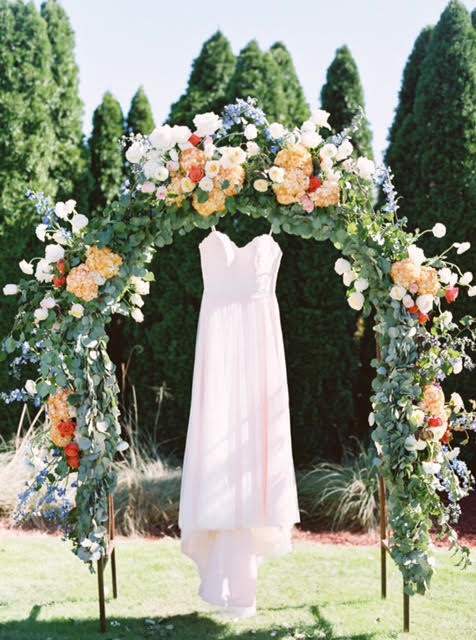 Our design team has an indepth unerstanding of modern design techniques, carries an acute attention to detail and years of special event planning for private and corporate events. We thrive on personalization and strive to earn your business and loyalty. 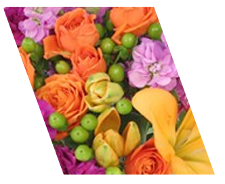 When ordering, please feel free to include any special details and requests so we can personalize each detail of your order, gift or event.